Rest assured that your pets are safe and under the care of veterinary staff, at our conveniently located boarding facility. Thornleigh Vet Hospital has a spacious boarding facility that caters for dogs and cats. Our 60 all brick outdoor runs have sheltered sleeping quarters, raised comfortable beds and blankets and exercise areas for dogs to interact and stretch their legs. 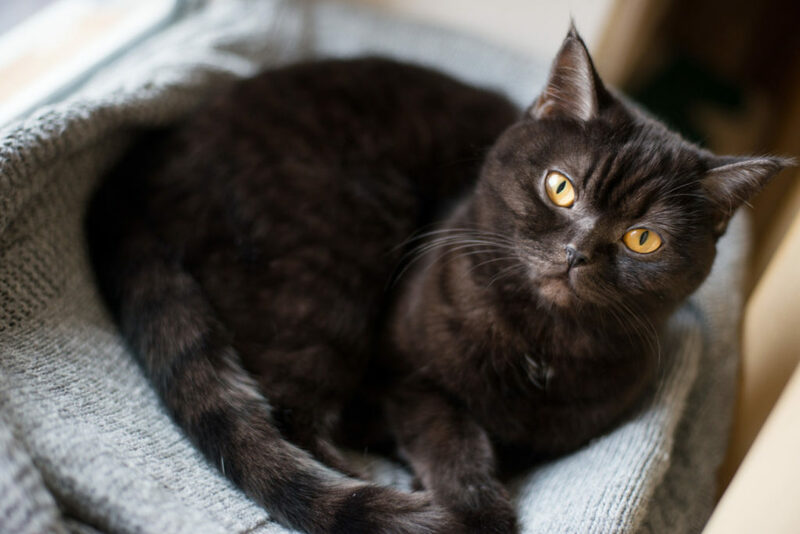 Cats are housed separately from dogs and all animals face out away from other pets. All pets are fed super premium diets and given fresh water daily. Flexible drop off and pick up times are available and boarding is available 7 days per week. We are pleased to offer a cheaper daycare rate for animals dropped off and picked up on the same day. 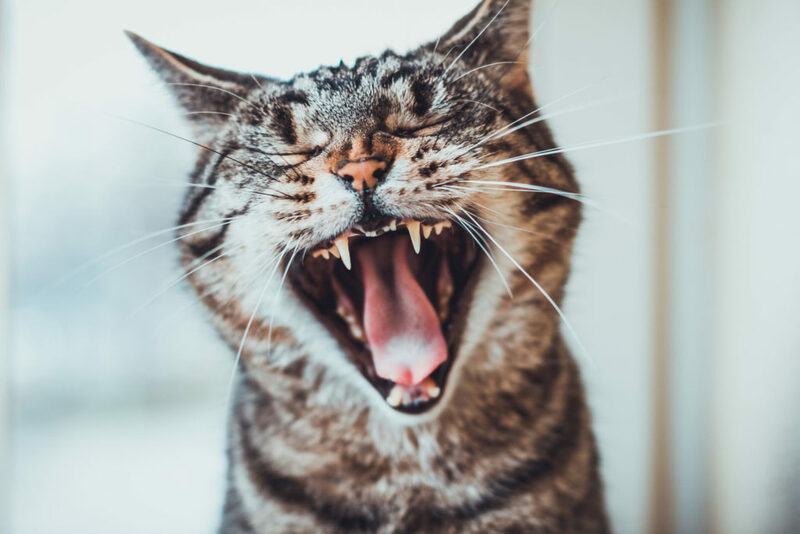 This service is designed to cater for animals requiring safe and secure lodgings whilst owners are moving house, having open inspections, renovating or simply need their pet taken care of for the day. 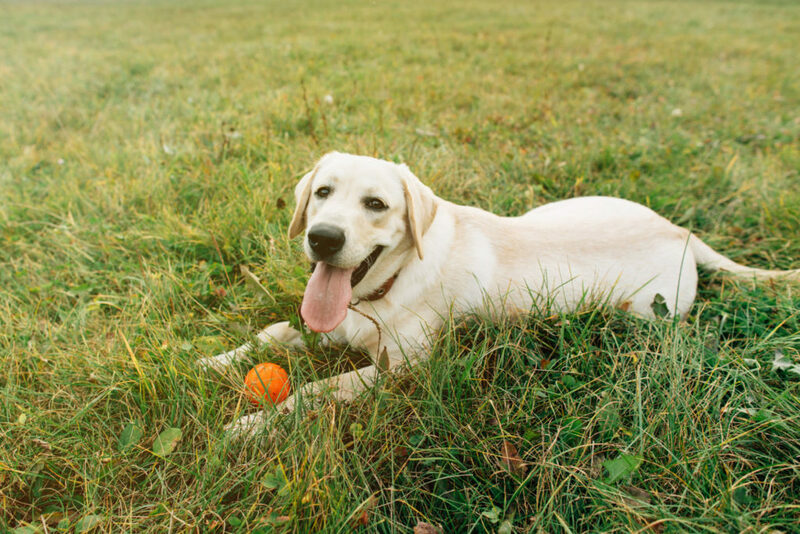 Dogs or cats are given a private run with access to water and an elevated bed and blanket. Food is not provided. FREE annual vaccination if boarded more than 30 accumulative days per calendar year. FREE dental checks and 15% OFF DENTISTRY if completed whilst in boarding. 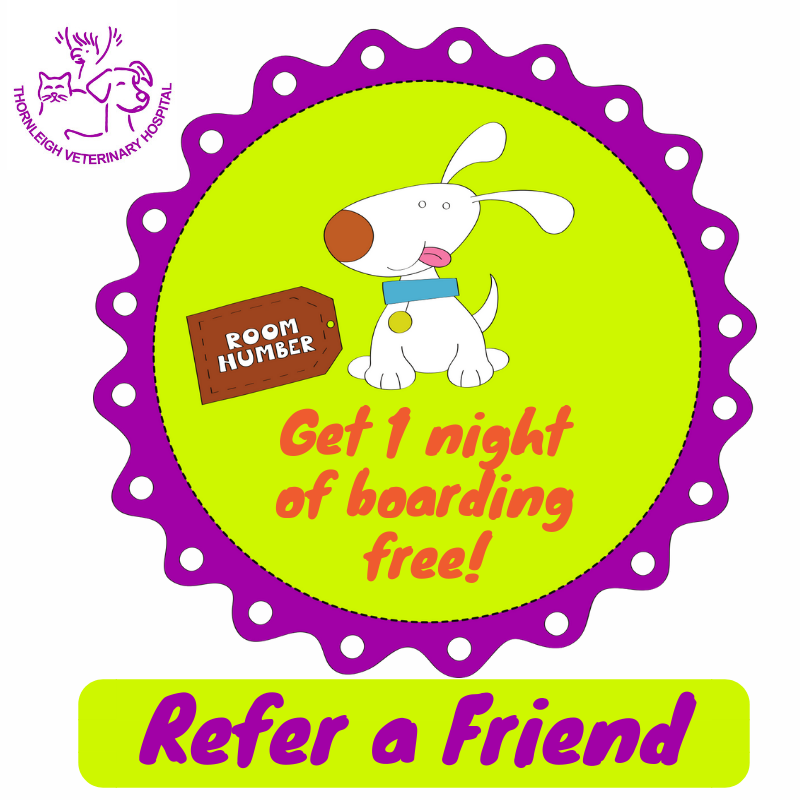 If you refer a friend for boarding their pet with us, you both get one night of your pets’ stay complimentary. Plus, neither of you need to be an existing client. A deal this good is worth celebrating with a pyjama party! Learn more about our special offer. 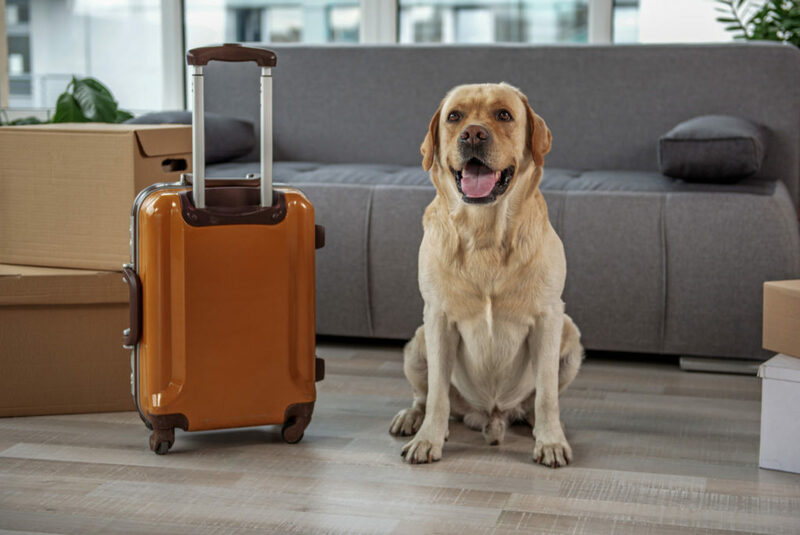 If you would like to book your pet for boarding or make an enquiry about availability, please complete the following online form and we’ll be in touch shortly.